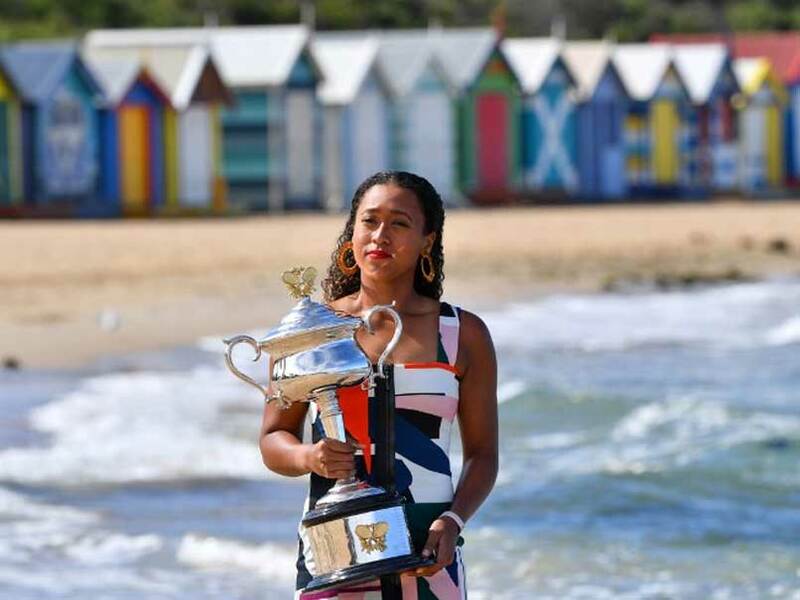 Newly-minted Australian Open champion Naomi Osaka said she was not satisfied with back-to-back majors Sunday and hoped to complete a "Naomi Slam" after her success at Melbourne Park. 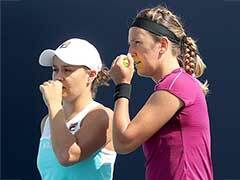 The 21-year-old laughed off suggestions her meteoric rise had put her under pressure, saying she was relishing the big time after rising from 72 in the world to number one in the past 12 months. 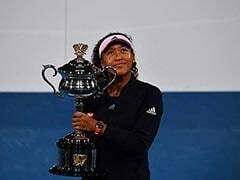 Japan's Osaka becomes the first Asian to hold the top ranking after downing Czech Petra Kvitova in a tight final on Saturday night and adding the Australian crown to the US Open title she won last year. "I know that sounds a bit strange because this is only the second one but the first time I won it definitely felt a bit more unreal." Williams went on to complete her second "Serena Slam" -- holding all four majors in the same 12 month period -- and Osaka was excited about the prospect of claiming the French Open and Wimbledon for a "Naomi Slam". 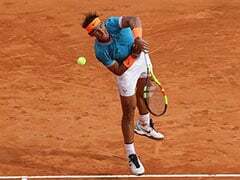 "For me, I just have to take it one tournament at a time, especially Indian Wells is coming up and I won that tournament last year. I feel like I have to think about that." 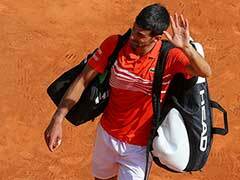 "For me, every practice and every match that I've played, it feels like the year is short and long at the same time. "I'm aware of all the work that I put in. I know all the sacrifices that every player does to stay at this level. "In my opinion, it didn't feel fast. It felt kind of long." Osaka said she had learned about resilience at the Australian Open after completing three three-setters on her way to the title, likening herself to "a robot" in the final set against Kvitova. Quizzed about off-court pressure that accompany life as a tennis superstar, Osaka said she preferred to concentrate on her game. "I feel like I'm going with the flow. That's sort of been my motto my whole life," she said.